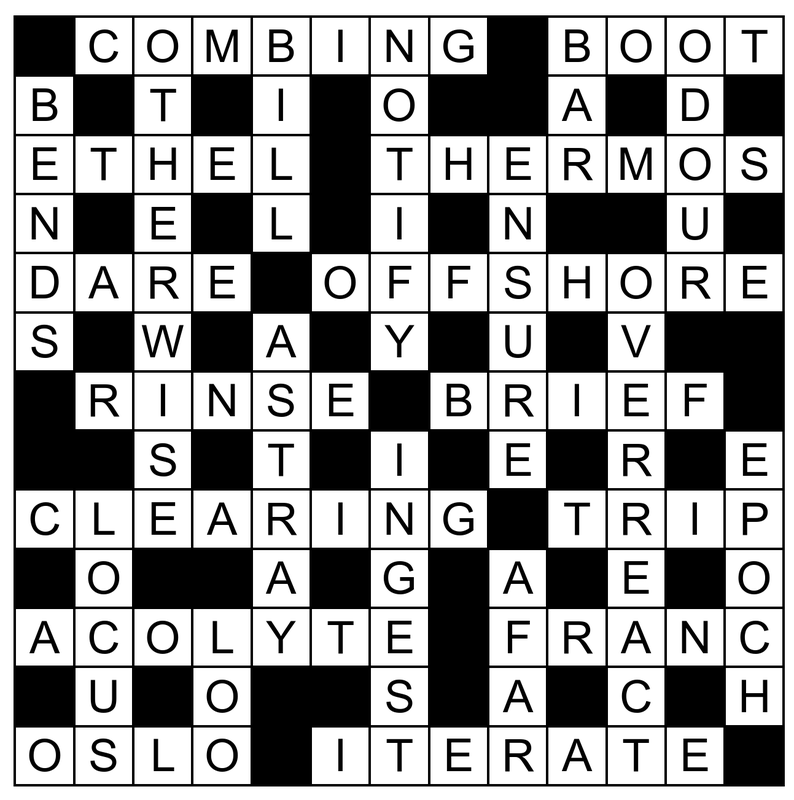 Another week, another cryptic crossword. You can find all my crossword offerings in the category archive. Need the solutions? Here they are (image, opens in a new window).